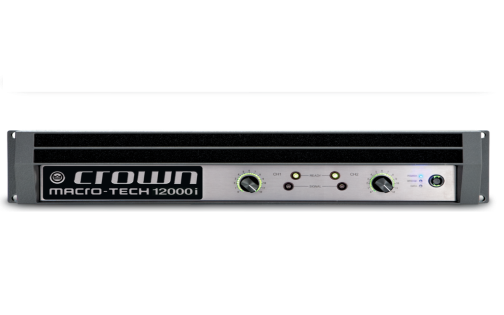 The XLS Series of power amplifiers from Crown represents a new era in affordable, quality power amplification. 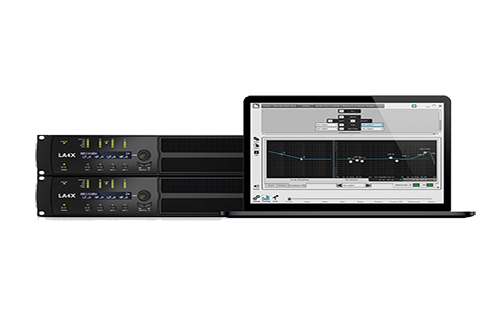 The line consists of five models in a uniform, rugged 2U chassis (3U in the XLS 5000), incorporating the best of tried-and-true design principles and innovative features. 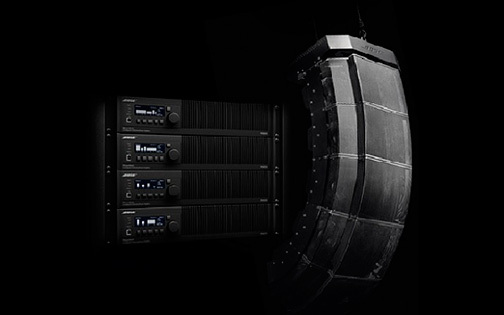 The five models in the series are the XLS 202, XLS 402, XLS 602, XLS 802, and XLS 5000. 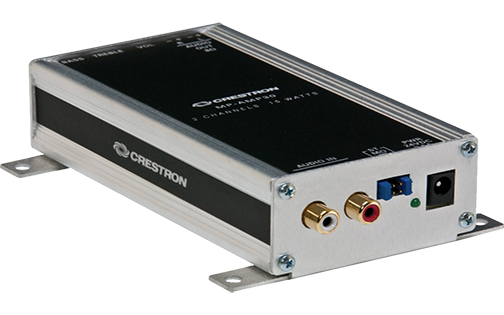 They are identical except for output power and weight. 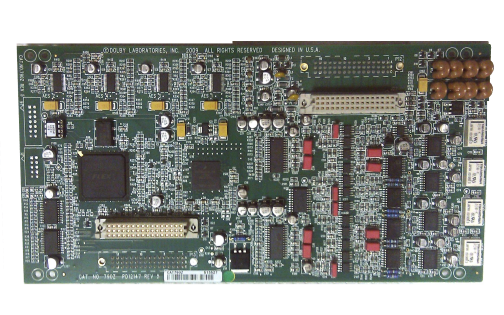 The XLS 5000 has a 3U chassis. 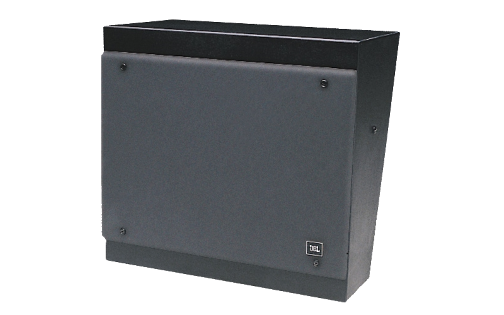 XLS Series amplifiers are professional stereo power amplifiers engineered to meet demanding audio requirements—reliably and within budget. 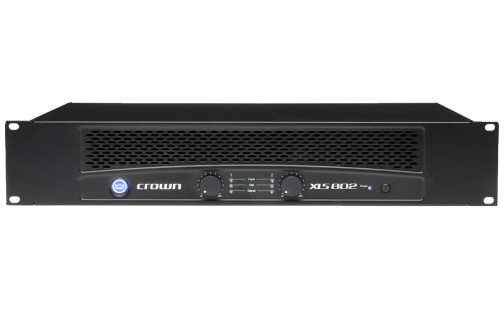 Every XLS Series amplifier is backed by Crown’s unequaled Three-Year, No-Fault, Fully Transferable Warranty that covers everything. 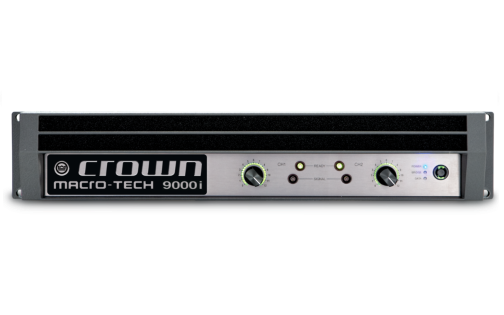 With over five decades of experience designing and building rock-solid products, Crown is the standard in amplifier technology. 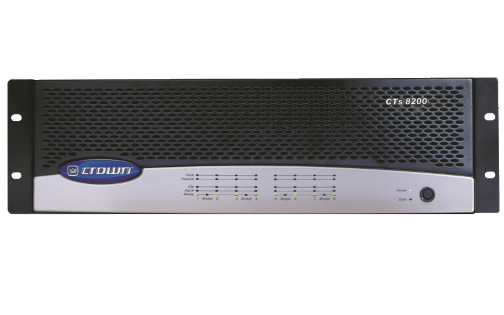 So check out the affordable Crown XLS Series. 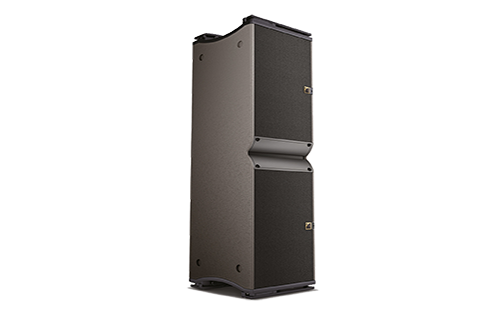 They are a powerful argument for quality and value! 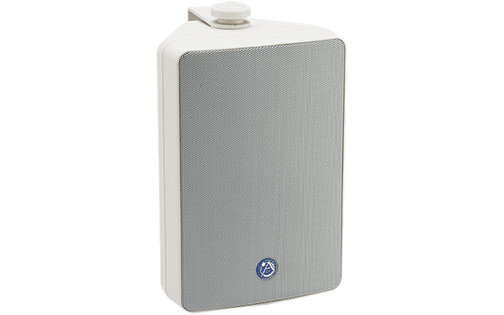 A-weighted, below rated power: > 100 dB.